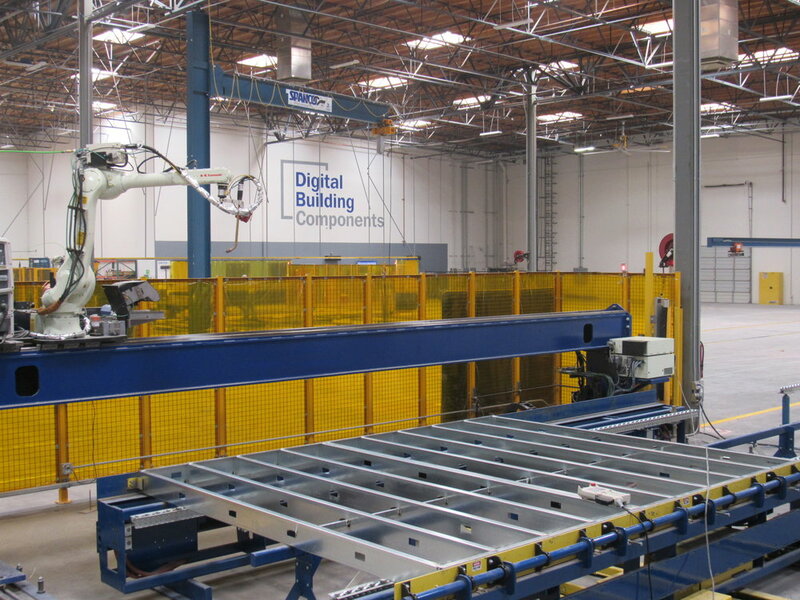 Digital Building Components offers a unique approach to building faster projects, at a lower cost, and higher level of quality. This is made possible through digital fabrication: our technology-driven process that transforms computer models and CAD/CAM drawings directly into precise-to-spec products. The components that make up building walls and partitions comprise a substantial portion of the cost of buildings. When stick-built on the project site, much of the field labor associated with these systems is spent looking for materials and information, interpreting paper drawings, and taking measurements. Our key differentiation is in how we build. Building digitally, direct from the model, eliminates the waste of paper drawings, laying-out, measuring, and cutting. While eliminating the waste of “re-thinking”, we also reduce the opportunities for error. The result is a smarter, faster, and better way to deliver a building.